These are the speaker notes of the presentation and will be published in two parts. 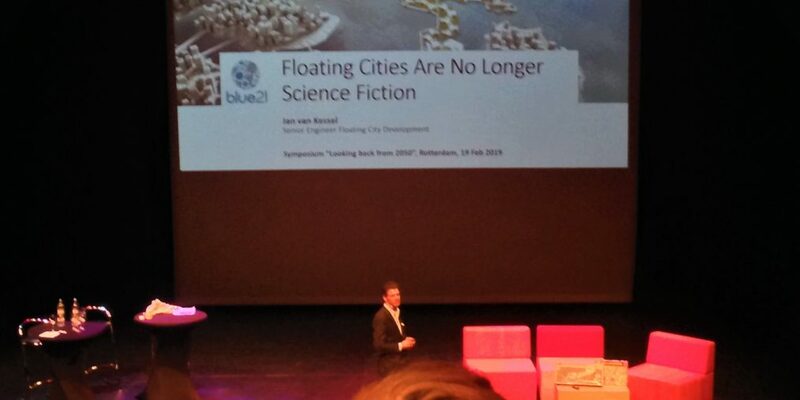 Part 1 addresses “A Growing World population & climate change” and Part 2 describes “Floating Cities in 2050”. Today I will show you that floating cities are no longer science fiction, but are actually taking shape. The best way to show this is to take you on a journey. A journey about overcoming the challenges of climate change and the growing world population. But let me first start to understand how you see the world. Let’s imagine that we are on a tropical island in the Maldives. 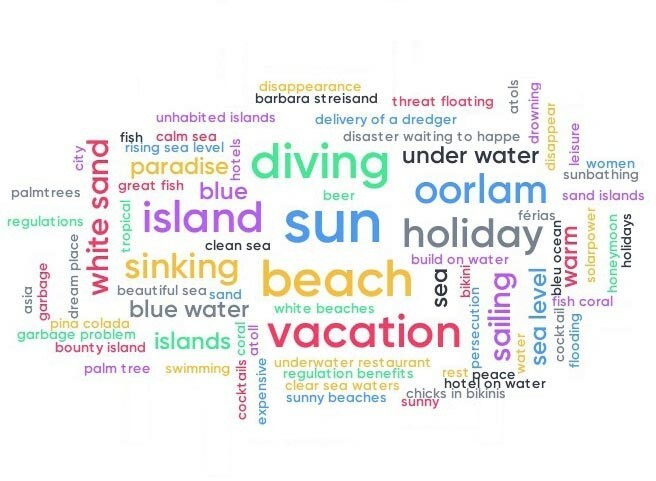 What words spring to your mind when you think about the Maldives? When people think of the Maldives, it is usually of a beautiful paradise with crystal clear lagoons and white sand beaches. However, in Malé the capital of Maldives this is very different. People in Malé have very limited space and life is tough. From the sky, it looks like an entire city is adrift in the Indian Ocean. A forest of tower-blocks rises above the ocean while just a handful of trees poke through the canopy of concrete. For those living in Malé, the overcrowded capital of the Maldives, there is no choice but to build upwards. Caged by the sea, they have no more land to spread onto, yet the city’s population has soared by more than 50% in 11 years. In 2014, approximately 150,000 people crammed into the city’s 5.7 km2 of space. 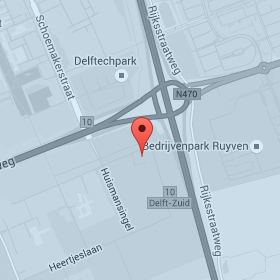 This makes the city 5 times more densely populated than Amsterdam. Rents have risen exorbitantly and, in some of the poorest areas, up to 40 people can be packed into buildings with 20 m2 of space. This is about the same size as an average student room in Delft, the Netherlands, where only 1 student is living. With so many people living under each other’s feet, crime, drugs and domestic violence have risen alarmingly. The city frequently runs out of water and an entirely new island has risen out of the sea from the city’s garbage (called Thilafushi). Although extreme, Malé is an example in small of something that is happening on a far larger scale around the world. With 83 million more people appearing on the planet every year, rising populations are placing increasing pressure on the land. Just to put this in perspective, 83 million new people on the planet every year is equal to the combined population of Amsterdam AND Rotterdam every week! The cities and towns we live in account for less than 3% of the Earth’s total land area, but about 40% is used for agriculture. As populations grow, more land will be used to grow more food. Currently, in 2019, we still have reserve land. However, research predicts that increasing demand for food, biofuels, industrial forestry and the spread of urbanization will result in this reserve of land being completely used up by 2050. The amount of cropland only increased marginally over the past decades by approximately 0.2% per year. This is 1/10th compared to the population growth. What I understand is that in the past decades we managed to intensify food production (with irrigation, fertilizer, pesticides, GMOs), but this intensification is reaching its limits (so-called ‘yield plateaus’). The most productive croplands have already reached plateaus back in 2000 and other large producers such as China nearly caught up with the top producers in terms of yields. Other areas may never catch up because they are limited in terms of irrigation and soil. Next to yield plateaus, climate change is also affecting (current) crops. Crops will need to be shifted geographically to prevent global decline in production. So, in the 21st Century, how will we be able to manage land to not only fit all the extra people, but also to fit all the crops that will feed the extra people? Presenters today already showed that part of the solution is aquaculture, another part of the solution are floating cities and floating neighborhoods for people to live. People in the city of Malé are once again an example for people that suffer from climate change as the city is just two meters above sea level. They already have sea swells during the monsoon each year and climate change is going to make that worse. Malé is an example of many coastal cities facing similar problems of overpopulation, climate change, and mass migration. We need to take action now to prevent that people like in the Maldives will see their country submerge due to sea level rise! We also need to take action now to prevent that coastal metropolitan cities like Amsterdam will only be affordable for the rich! But first and foremost, we need to take action now to prevent a future in which millions of people will succumb to starvations or floods! Like the Maldives, French Polynesia is concerned that a large part of their land will be affected by sea level rise. Currently the state of French Polynesia has 118 islands in the Pacific Ocean, but they are concerned to lose a third of their islands by the end of this century. At Blue21 we work together with low-lying island communities and countries that will be impacted by sea level rise. Together with these communities we develop solutions to assure the existence of their population. For instance, together with Blue Frontiers, the Seasteading Institute and the government of French Polynesia we developed plans for a floating community. These floating developments stimulate the local economy and provide an opportunity to apply other innovations in areas like renewable energy, eco-tourism and a bio-based economy. This will improve the quality of life of the people and the environment. Blue Frontiers, the Seasteading Institute and Blue21 are taking the first baby steps towards the sea and together we developed plans for floating islands in French Polynesia. As you view our floating island from shore it blends in with the reef and it looks like any other island. It has green roofs with solar panels. We are committed to ecological integration of the floating islands and we are going to exceed all environmental criteria set by the government of French Polynesia and MARPOL. Houses on the platform will be built with local products like coconut fiber and bamboo. The goal is to become 100% renewable and 100% self-sufficient. We plan to connect 15 small floating islands. Each the size of a football field. Hosting about 250 people. It will be developed in three different phases, with 15 islands a phase. Each phase will be developed in 2-3 years and will cost between 50 – 75 mln USD . By 2040 we expect to see about 45 platforms for 170 mln USD .The first floating island will be more expensive than traditional land-based buildings, but once it becomes a mainstream option, there is no inherent reason why these houses would be more expensive than houses on land. The floating island is designed to integrate economic classes. Apartments and bungalows are designed for researchers, students, startup businesses and families. Private villas will be for sale to fund affordable units for local people. What will happen to local marine ecosystems, you may ask? Marine ecosystems are increasingly threatened by climate change. One of the main problems is that lagoon ecosystems have trouble recovering from longer periods of overheating. During hot periods corals bleach, because they expel their (over)productive symbionts to prevent suffocation. 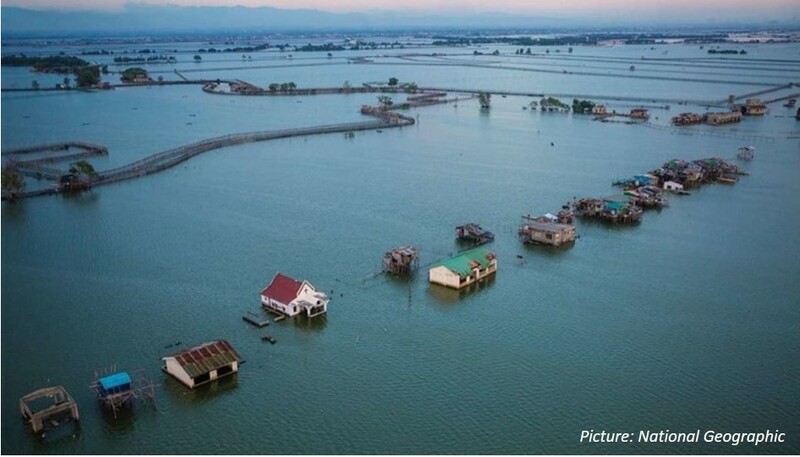 Compared to land reclamation, floating structures have little impact. But imagine that you could restore coral reefs, simply by the presence of your floating platform. The floating platform will create shadows just enough to spark the restoration of the corals. Research shows that the upper water layers can be cooled by 0.5 degrees Celsius . We plan to improve the quality of the lagoon and underwater drones from Indymo will study the turbidity and life underneath the floating islands in the lagoon.